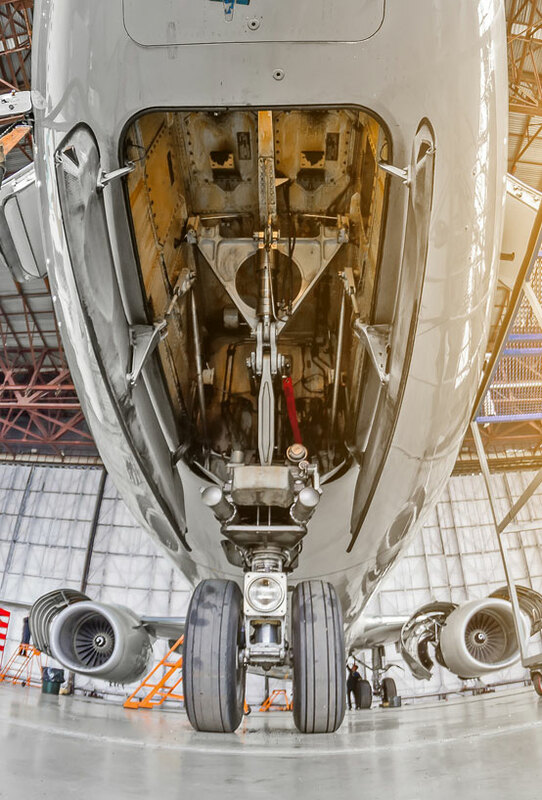 In today’s aerospace and defense marketplace, the gap between what you need and what you can get in a timely, cost-efficient manner can be excessive. Let us help. In everything we do, we maintain a customer-centric approach to ensure your success. Whenever possible, we’ll give you an array of options, for truly value-added service. That’s the Broadwing Aviation way. Not only does Broadwing Aviation secure parts quickly, we are also your one-stop shop for part overhaul and repair. Leveraging our extensive network of repair vendors, we negotiate the best repair costs based on volume for you. We then manage your repair and overhaul needs from start to finish, ensuring quality, reliable turn times and competitive pricing. Broadwing Aviation stays focused on you every step of the way. This means we provide detailed repair status reports to our customers. 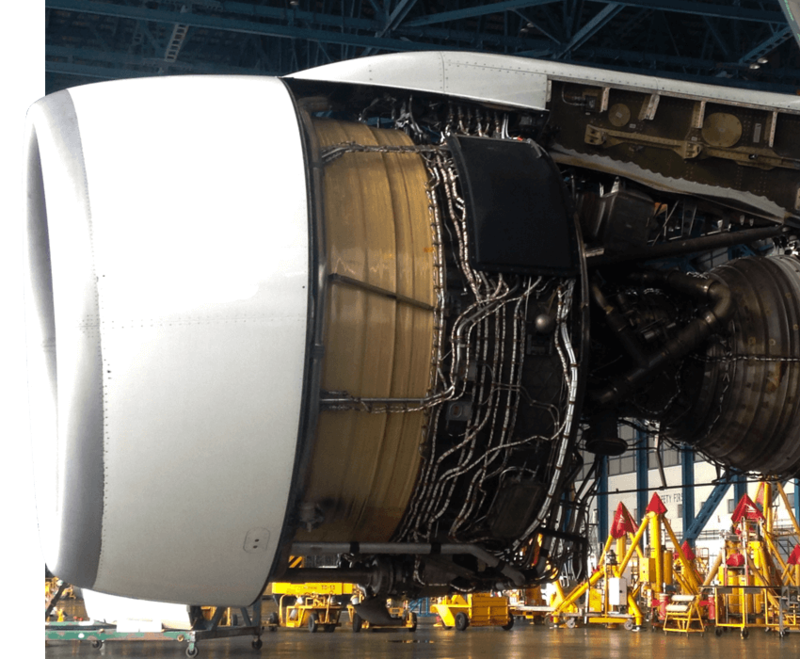 Through daily to weekly communications, depending on the engineering orders, customers are never in the dark regarding the whereabouts of a part in overhaul. 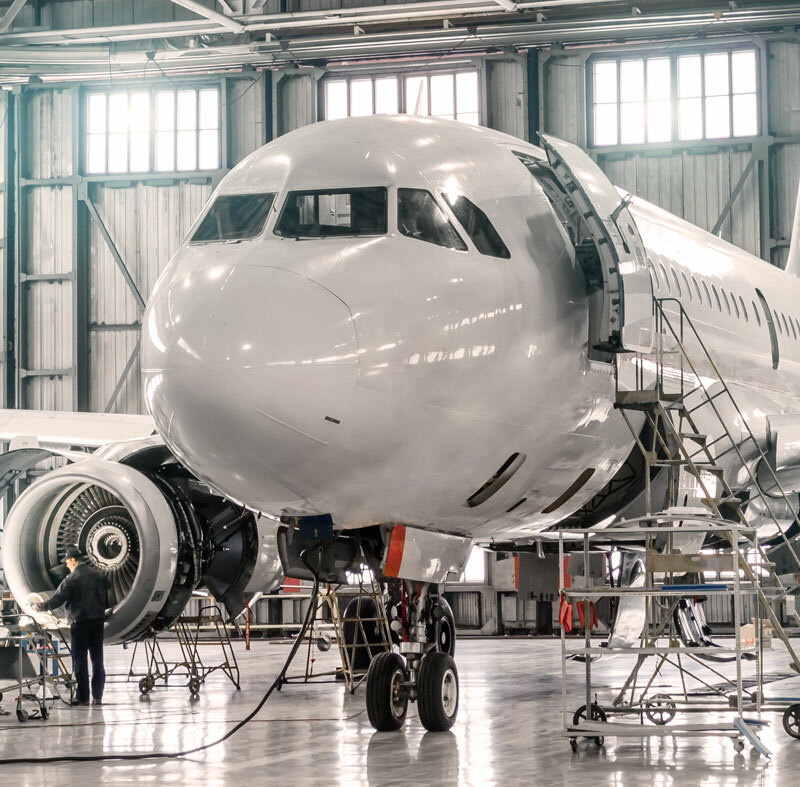 An aerospace surplus supplier with broad name recognition and credibility in the marketplace, Broadwing Aviation acts as a gateway between consignors and operators. For operators with an excess inventory of spare or obsolete parts, we alleviate the hard work of stocking, categorizing, managing and selling those parts. If you’re looking to increase visibility of your available overstock, talk to us about managing your consignment program. It’s a fine line between over-stock and stock-out. Operators rely on Broadwing Aviation to forecast, stock and manage their inventory data and replenish parts on time. By removing constant production concerns—supplier shortages, software issues, inaccurate counts, breakdowns in supply chain—we help you focus on you core mission. Gain efficiencies and decrease waste by taking advantage of our just-in-time (JIT) inventory and production strategy. With our JIT Program, we work closely with your forecasts, predicting when you’ll need the next part. We remain a step ahead, working behind the scenes to ensure the part is in your hands when you need it, reducing your down time and helping get your aircraft back in service sooner. A frustrated client mentioned in passing he consistently buys the same new parts from an OEM, and endures a 120-day lead time every time. Broadwing Aviation proactively contacted the OEM to negotiate a volume parts buy. The result was a price reduction of 30% and a new lead time of only 1 day. The horizontal stabilizer on a prime contractor’s 757 panel was damaged. The OEM had no stock, a 365-day lead time and a $124,500 list price. So, the client called Broadwing Aviation. Our team at Broadwing Aviation was able to use vast market knowledge, including strategic partnerships, to locate a retired 757, remove the panel, and have it repaired and delivered in 45 days for $69,500. A client needed a part no longer in production to get its aircraft out of check. 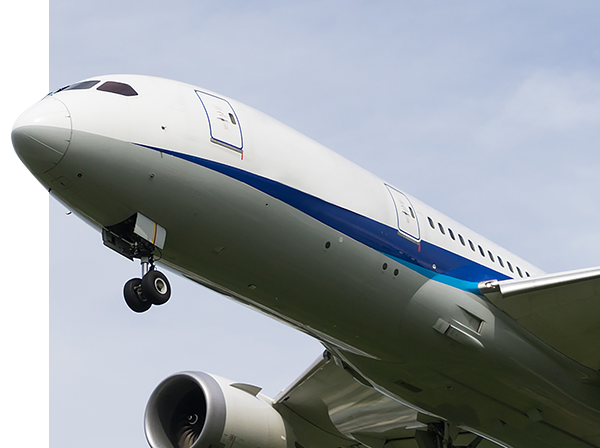 Using our extensive database, Broadwing Aviation identified a supplier in Europe who had purchased the remaining stock years previously, with no public record. Broadwing Aviation saved the client more than $100,000 and was instrumental in getting the aircraft back into operation on time. 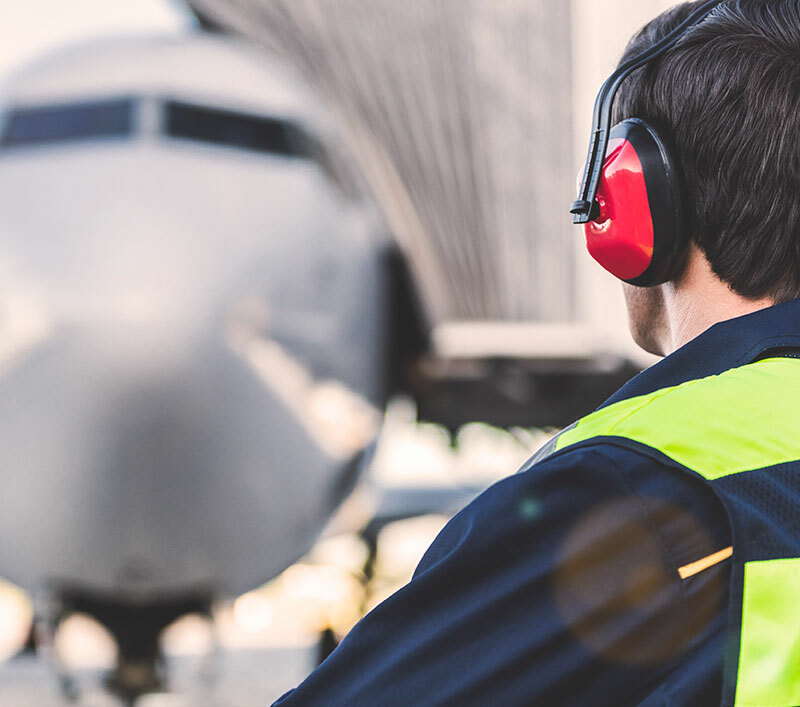 With client-proclaimed second-to-none service, Broadwing Aviation improved the client’s reliability program and PO/RO tallies—something even its senior management has noticed. With the best OTP and reliability standards in the entire fleet, equally important to the service is our hospitality, the client says.